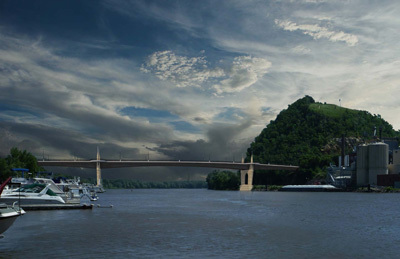 The project involves the replacement of Highway 63's bridges that pass over the Mississippi River and Highway 61, as well as the realignment of approaching roadways. Incidental work will also be performed throughout the project to accommodate these larger objectives. Project information is maintained at MnDOT's Red Wing Bridge site.